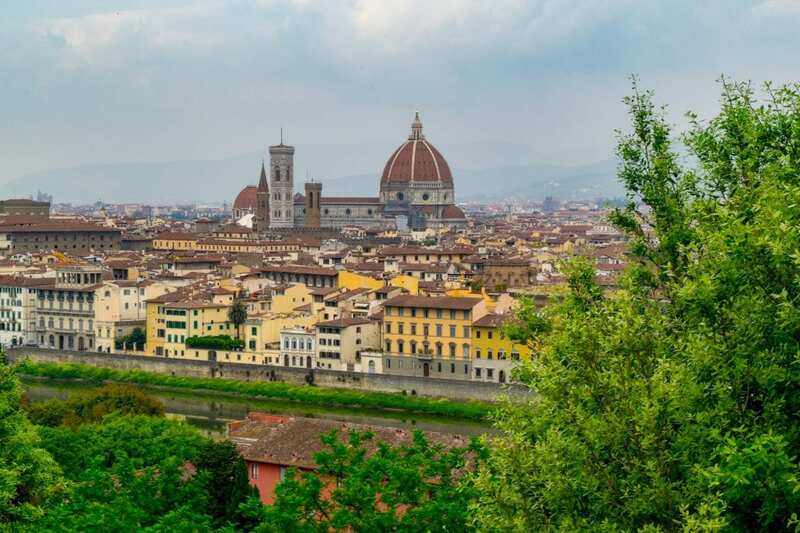 For the last several years, we have been traveling to Italy over and over again, each trip deeper and richer than the last… and yet, our Italy bucket list seems to keep getting longer instead of shorter! We adore traveling in Italy. The food, the distinct regional differences, the landscapes, the sheer breadth of available things to do in Italy… this is truly a magical place, and there is a reason that foreigners like us have been getting caught up in its web for centuries. This is not a perfect place, it’s true–Italy has a long, complex, and often dark history, and that cannot be ignored when examining the country as a whole. But simply as a travel destination? It’s unbeatable. We spend a lot of time writing about Italy, a lot of time traveling in Italy, and a lot of time dreaming and scheming about how to get back to Italy once we leave… so it only makes sense that we finally commit the current version of our (ever-growing) Italy bucket list to print. Looking for some epic ideas for your own Italy bucket list? Here’s what we suggest, from the obvious to the unusual. Some we’ve done, some we haven’t, and some we fully plan to do again. 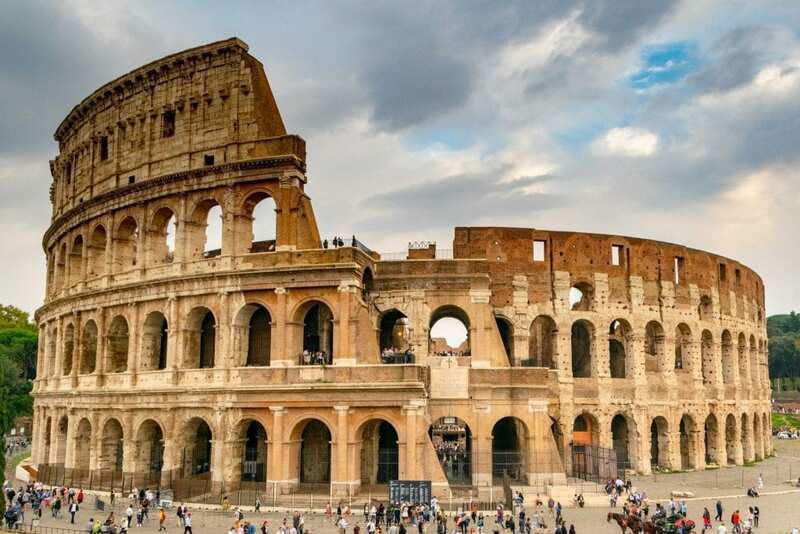 Side note: I’m going to do my best to list each of these Italy bucket list items as a single experience, but let’s be real–many of them are best experienced a dozen times or more! Stare in wonder at the Colosseum. How could an Italy bucket list start with anything else? 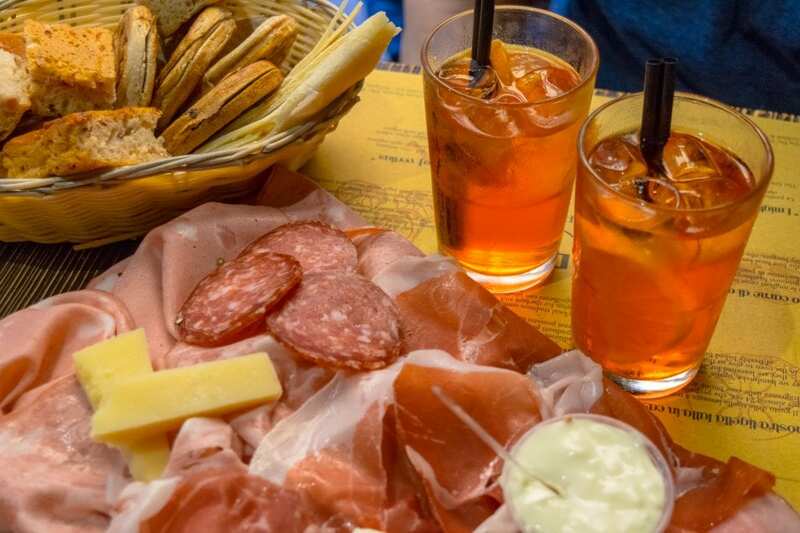 Or, in a perfect world, several food tours in many different cities–it’s the fastest way to appreciate just how varied and regional Italian cuisine is. … And a cooking class. Pasta, pizza, gelato, and tiramisu are all popular… but you can find more eclectic ones, as well. 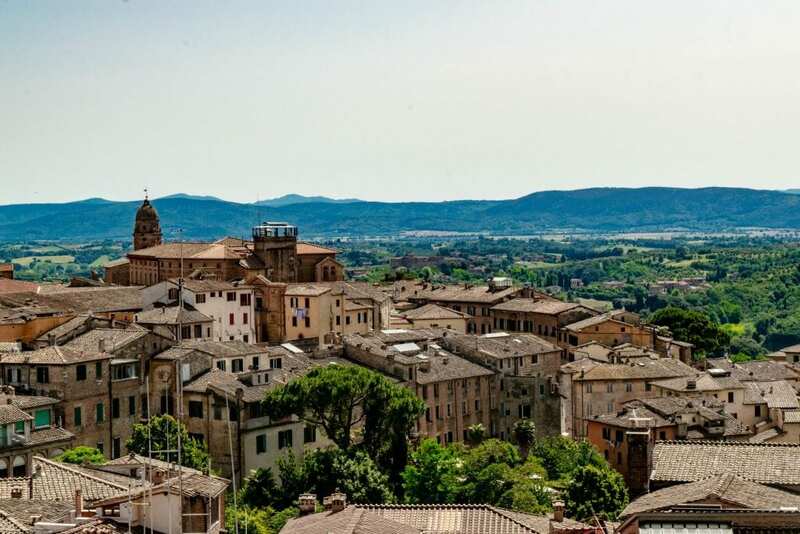 We’ve already taken a class in Tuscany, but perhaps we’ll also consider a cooking class in Rome? Hike to Lago di Sorapis in the summer. Spotted this beauty on Pinterest years ago, and it has been on my Italy bucket list ever since! Take an Italian road trip. Through Tuscany… or Puglia… or South Tyrol… or Umbria… or Emilia-Romagna… or Sicily… or all of the above. Soak in the hot springs in Tuscany. Set sail on the Amalfi Coast. I hear the views are best appreciated from the water–makes sense to me! Hike the villages of Cinque Terre. 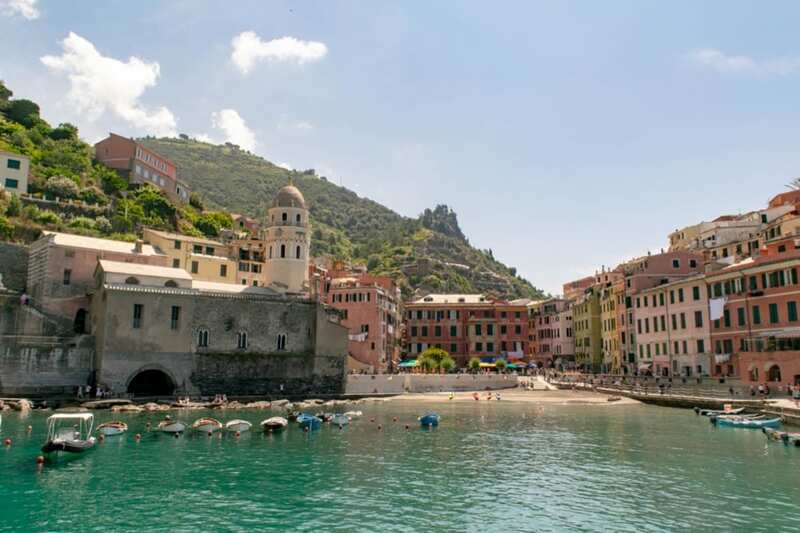 … Particularly from Monterosso al Mare to Vernazza, and from Corniglia to Manarola. Explore the beaches of Sardinia. Photos from Sardinia immediately make me dream of bathing suits and sailboats. Climb a volcano in Sicily. What better way to start getting to know this mysterious island? 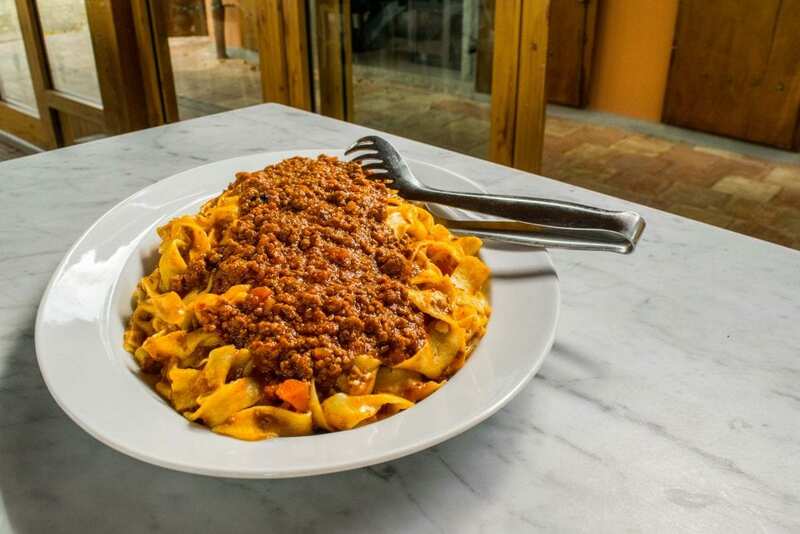 Explore the food scene in Emilia-Romagna. There’s no better way to experience the Italian countryside on a beautiful day. Loved crossing this off our Italy bucket list this year! Give us ALL the cheese, please. Go to a wine tasting on a vineyard. Bonus points if the vineyard has an amazing view! The Sistine Chapel and David are obvious starting places, but Michelangelo’s art is all over Italy. 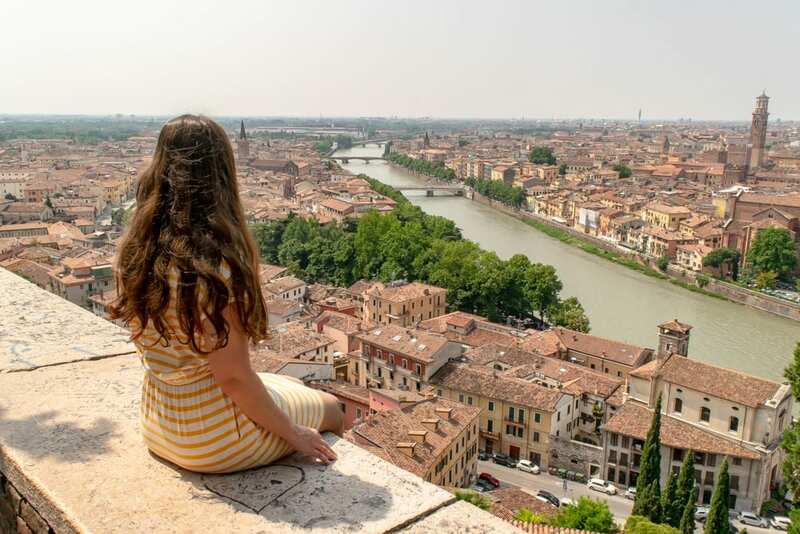 Admire Verona from the Castel San Pietro. One of the prettiest viewpoints we’ve found in Italy so far! Visit the Instagram-famous Lago di Braies. … Because those views look like they’d be worth the crowds. Spend a night in a trullo in Puglia. 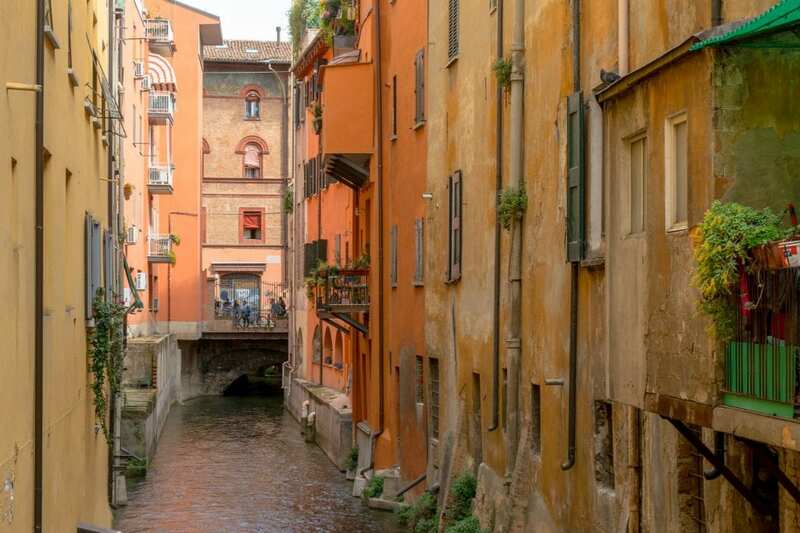 These houses look so unique–they’re currently a solid priority on our Italy bucket list! Check out the village of my ancestors in Sicily. It’s a very American thing to do, but what can I say–I’m a very American woman. 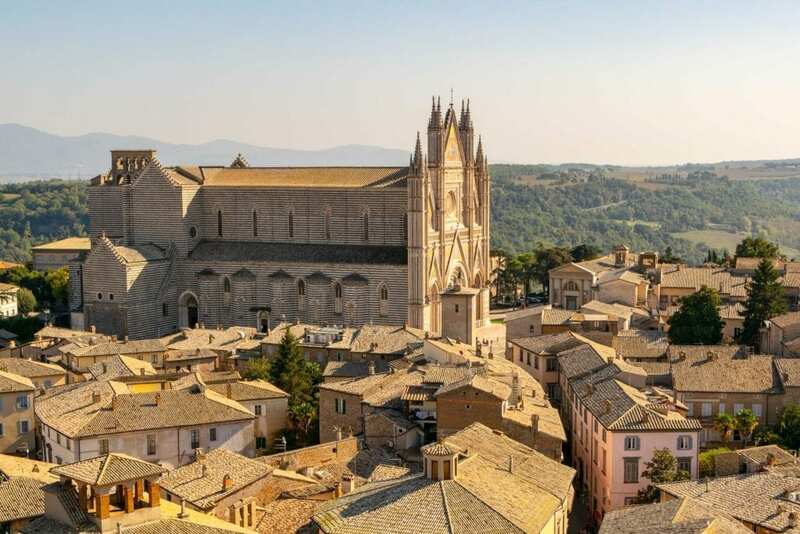 My ancestors came from the tiny town of Francavilla in Sicily, and from what I can tell, it has very little to offer to tourists these days… but I want to go anyway. Not sure if the price tag will ever seem justified enough that we actually cross this off our Italy bucket list, but we casually keep it on here anyway! Also, visit Venice for Carnival. The masks. The costumes. The foggy February weather. It all sounds epic. 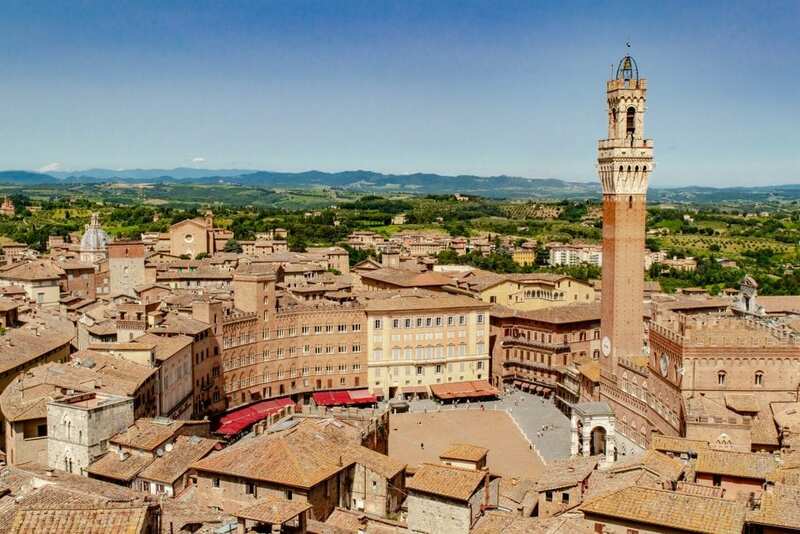 Attend the Palio di Siena. Festive, biannual horse races located in the center of one of our favorite cities in Tuscany? Sign us up. All the better to appreciate what goes into finding these delicious morsels. … And attend a truffle festival. We’ve done this twice so far: it’s even better with family. Go on a pizza-crawl in Naples. Make a list of the best places, start with a very empty stomach, end the day ridiculously full, regret nothing. True Italy bucket list material. Because it’s the only active volcano in mainland Europe, and why not? Pay a visit to Pompeii. This ancient city has been on our minds for years. 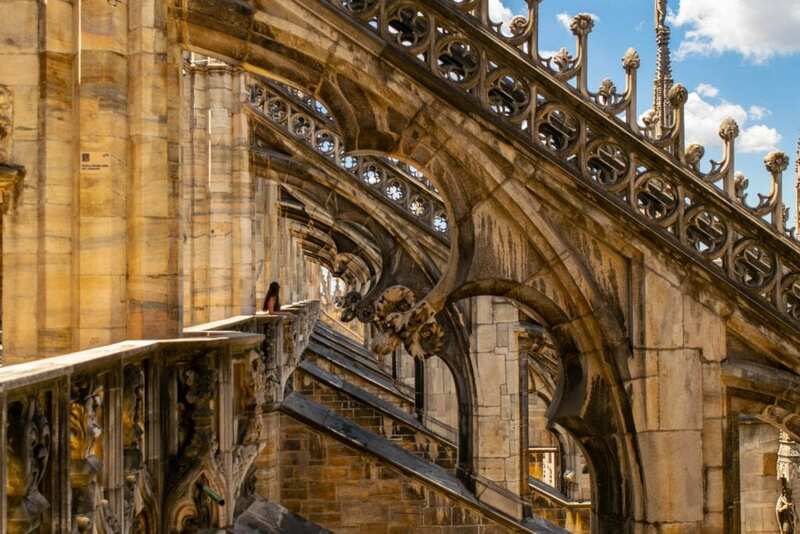 Admire the rooftops of Milan’s Duomo up close. Other Italian cities are prettier, but when it comes to intricate cathedral rooftops, Milan has them all beat. Splurge on a very nice piece of leather. 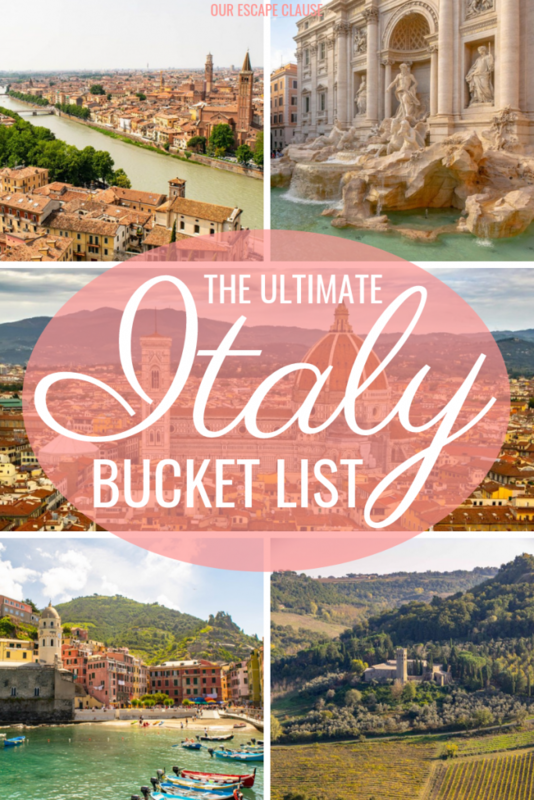 This one probably won’t be crossed off our Italy bucket list anytime soon, but we’ll get around to it one day! Relax for a weekend at Lake Como. … And not just Lake Como, but specifically, in the town of Bellagio. Watch the sunset from the Piazzale Michelangelo. Crowded? Sure. But also magnificent. Go hiking in the Dolomites in summer. It’s hard to imagine anything more stunning than this. We wouldn’t say no to a fall foliage trip, either! … And then skiing in the winter. Jeremy has never been skiing and I haven’t been since roughly 2002, so this would definitely be outside our comfort zones! Pull ourselves out of bed to see the Trevi Fountain, Colosseum, and Pantheon empty at dawn in Rome. 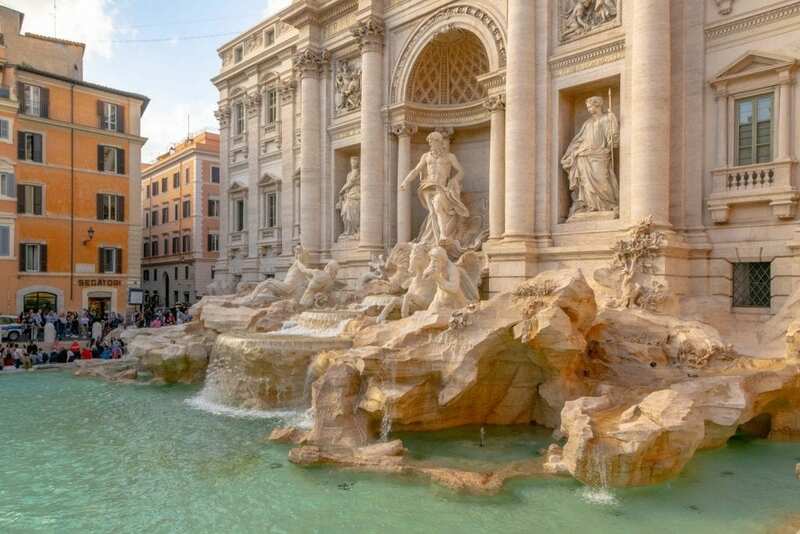 I’m writing this from Rome, but even though we could technically do this tomorrow, I still consider it one of the hardest things on this Italy bucket list. 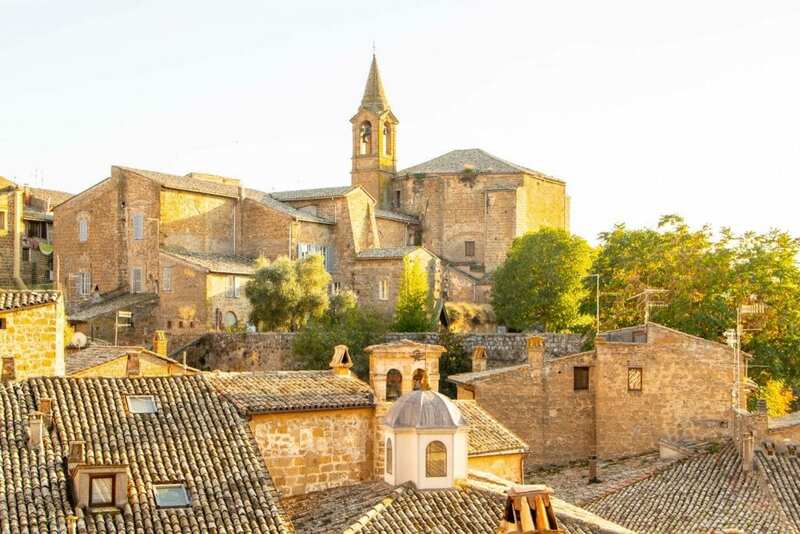 Visit one of Italy’s ghost towns. My grandparents once accidentally wandered into one–we’d love to see these for ourselves! Also, pull ourselves out of bed to see the Piazza del Duomo and Ponte Vecchio empty at dawn in Florence. … How many times have I mentioned that we’re not morning people on this blog? We definitely aren’t. Learn how to make excellent pasta carbonara from scratch. There are plenty of cooking classes in Italy, but many of them cover the same things: basic pasta, pizza, gelato, tiramisu. All of that is delicious, but we want to master carbonara! 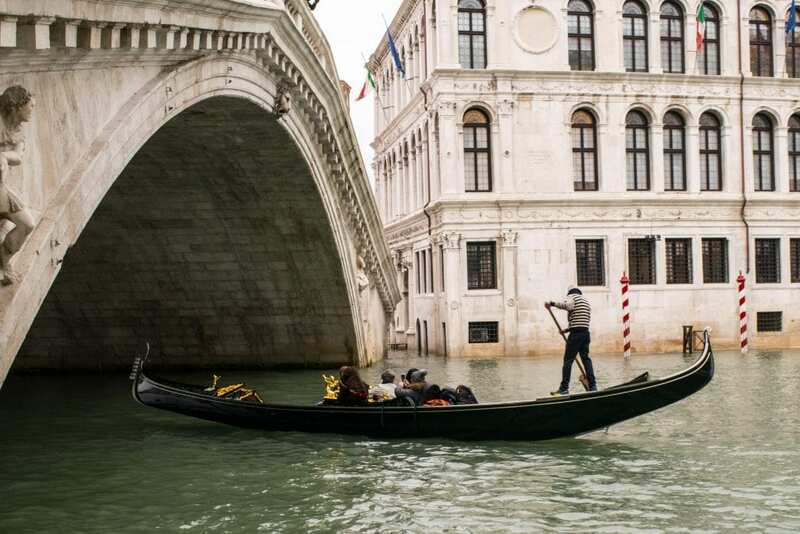 Get lost in Venice during the winter. 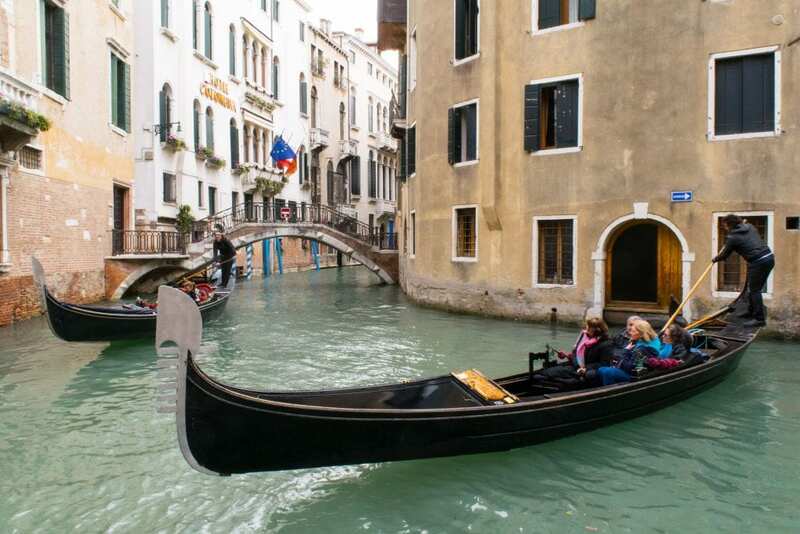 It’s the best way to see Venice without the crowds, and we don’t mind bundling up. Move to Rome for 6 months and study Italian. May through October would be just about perfect. 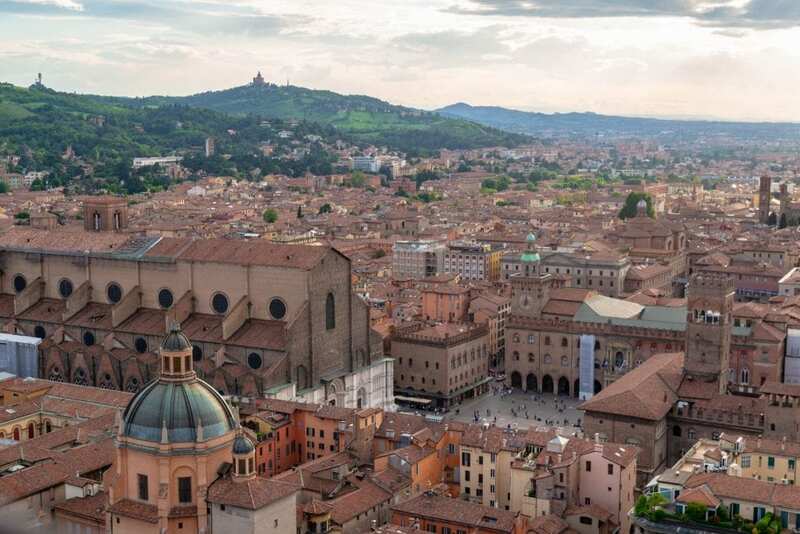 Like much of Italy, this city’s history is long and many-layered, and its setting is beautiful. Hike the Path of Gods. What a way to get amazing views of the Amalfi Coast! “Live” for a month in at least 6 different Italian cities. Three down so far: Florence, Bologna & Rome. Tour a vineyard during harvest season. It’d be so cool to see the harvest up close! 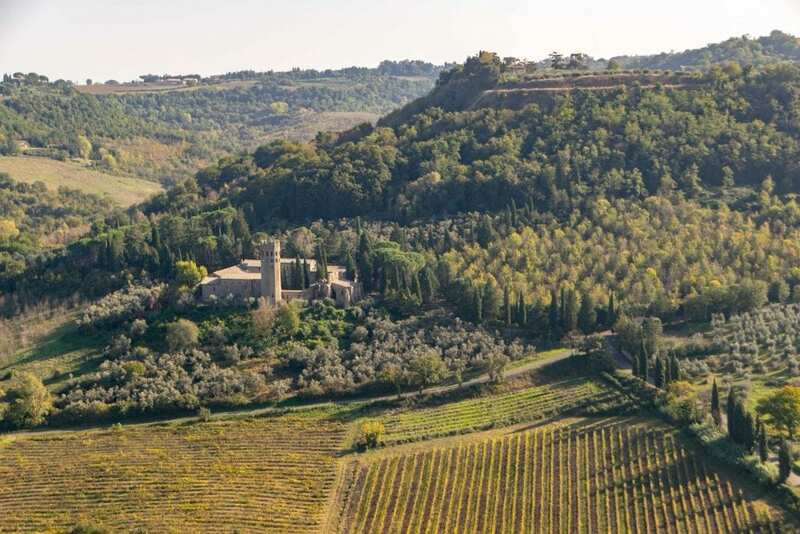 Learn all about olive oil, preferably on a vineyard. We’ve tasted more than our fair share of olive oil, but we’d love to learn more about the work behind it. Splurge on a Michelin Star meal. With how delicious even non-award-winning restaurants typically are in Italy, I imagine this will be an unforgettable experience. Attend an Italian football game. 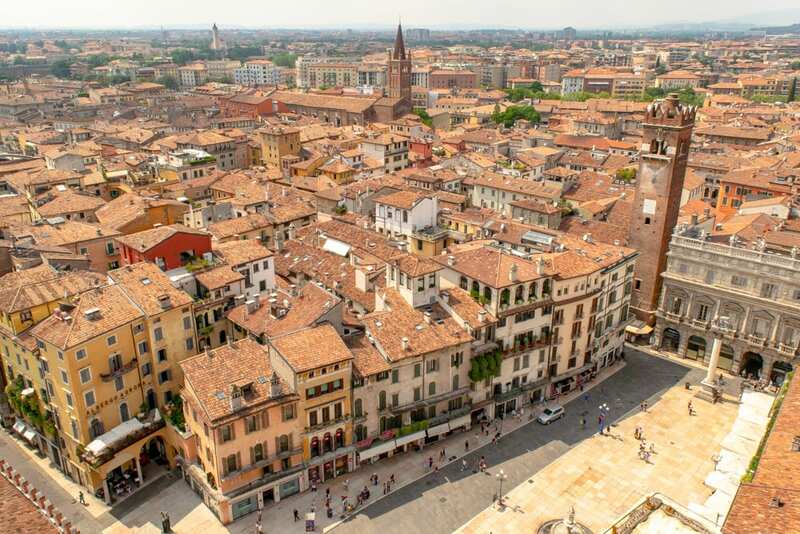 … To experience a whole different side of Italian culture. Spend a weekend on Capri. We’ve always wanted to see this island! Explore Murano & Burano on a sunny day. Our first visit to Venice was almost exclusively spent under cloud cover–that worked just fine for Venice, honestly, but we’d like to experience these colorful nearby islands with some sunshine! Get professional portraits taken together, something we haven’t done since our wedding. 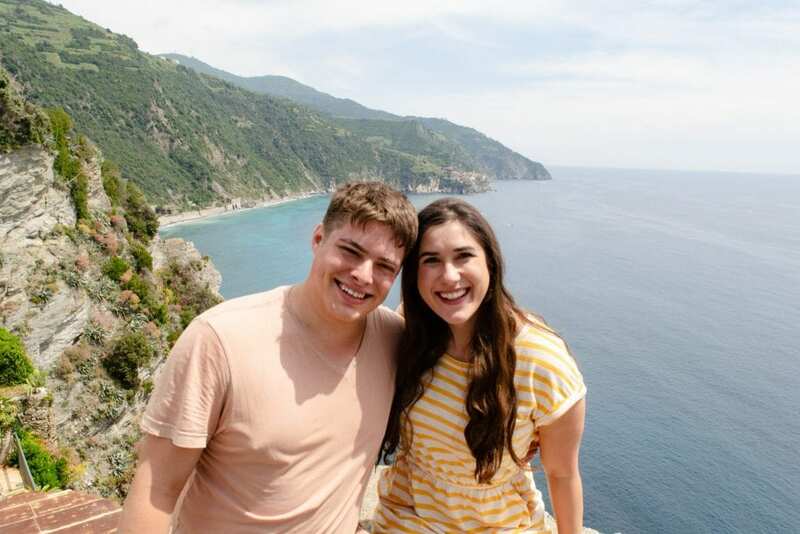 It’s hard for us to think about splurging on these since we take so many pictures together through our travels, but there are tons of places in Italy that would make an amazing backdrop for some professional shots! Hike to Fiesole from Florence. Sure, there’s also a bus that runs there, but hiking sounds like more fun. 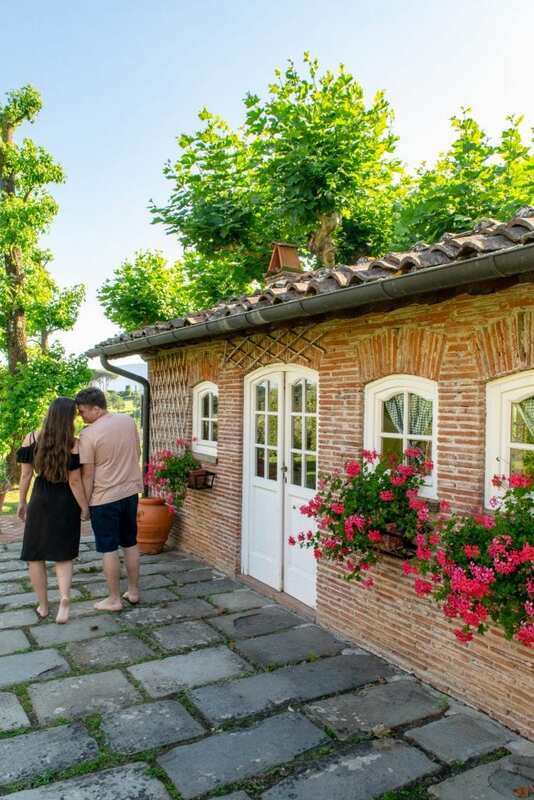 Tour the Prosecco region of Italy and enjoy all the bubbly. Prosecco is delicious–a trip through the region sounds divine! Visit each of Italy’s 20 regions. Road trip in a Fiat 500. Sounds like the perfect car to drive the Amalfi Coast with, right? Spend a summer living in Cinque Terre or along the Amalfi Coast. Coastal Italy in the summer–it may be crowded, but it’s also stunning. Our first two visits to Cinque Terre were both far too short (and also impacted by rainy weather and train strikes). I fully expect that this Italy bucket list will continue to grow–even after a combined several months traveling through Italy, we still feel like we have barely scratched the surface. Here’s to continuing to explore! Pinned! My dream is to spend a full month exploring Italy and I would love to check off as many of these items as possible! I hope you get the chance to do it one day! Italy is a magical place.